Enforcing standards and policies that foster environmental excellence. Anticipating shareholder needs. Delivering consistent quality and service. Ensuring a clean and comfortable environment for airline passengers and airport employees. 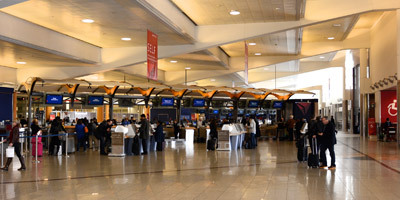 Lost something traveling through Hartsfield‐Jackson Atlanta International Airport? Check with Lost & Found. 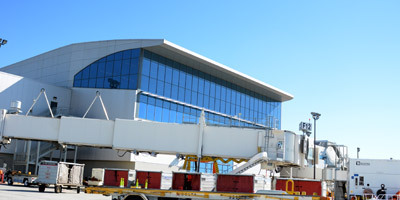 AATC maintains the airport facility and building systems for Hartsfield‐Jackson Atlanta International Airport. Searching for forms and documents? AATC offers convenient online resources available for download. A great company starts with having great employees. AATC is always searching for the best talent on the market. 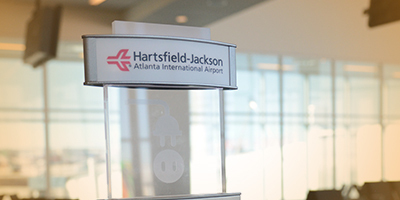 For over thirty years, AATC has been providing world-class facility management solutions for Hartsfield‐Jackson Atlanta International Airport, a 7.2 million square foot facility and the world’s busiest airport. AATC’s Lost & Found is a great place to start. If you misplaced your item in a common area of the airport or the security checkpoints, please file a Lost Item Report in our Lost & Found system. AATC ensures all aspects of the Central Passenger Terminal Complex at H‐JAIA are functioning at optimal levels to provide a safe, comfortable and clean environment for airline passengers and airport employees. Doing business with AATC has never been easier. Enjoy the convenience of accessing guidelines, checklists and other resources online. Instructions for completion and requisite information can be found within each document. 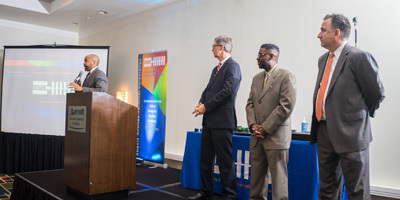 Our people are what makes AATC a great place to work. Providing a safe, comfortable and clean environment at the world’s busiest airport. Quality service with a focus on excellence. It’s what we do. Meet our dynamic team of experienced leaders. Dedicated to delivering excellence and exceeding expectations. 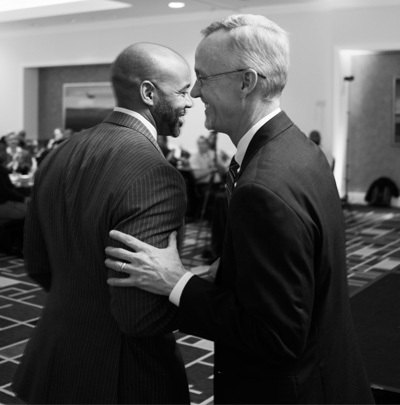 Striving to be a trusted partner that our clients can count on. 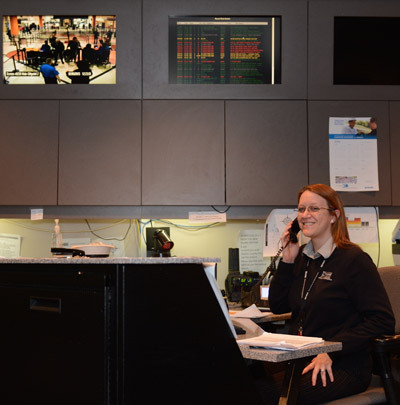 Interested in being a part of the AATC team at the world’s busiest airport? © AATC 2019, All Rights Reserved. Crafted and developed by Sciberus Innovative Software Solutions.